Being in the business for almost 50 years has given IPT a wealth of experience. 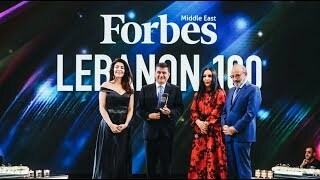 It is with great pride that I can rightfully claim that IPT is one of the leading oil and gas companies in Lebanon today with a network of more than 200 gas stations across Lebanon. 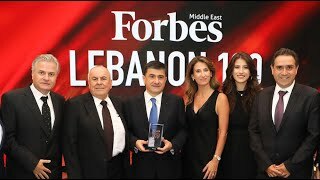 Our success story in the oil and gas industry was recognized by Forbes Middle East Magazine in 2018 which selected us among Lebanon's top 35 inspiring Lebanese business leaders that have shaped the country's business landscape. This is the result of years of hard work in which we focused on incorporating sustainability into our daily activity, ensuring safe, incident-free and responsible business operations, supporting the efficient use of energy sources, empowering national economy and bringing value to the community. 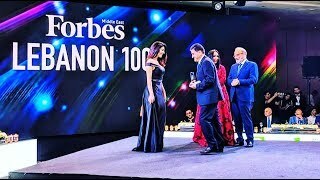 We attributed to IPT Energy Center (IPTEC) the role of pursuing our CSR goals in the field of energy efficiency and environment preservation, and to Michel Issa Foundation for Local Development (MIF) the role of empowering the community. In line with our vision, offering the best quality fuel in Lebanon has always been important to us. This is why we offer Quantum, the advanced eco-friendly gasoline product that combines high-quality gasoline with a cutting-edge additive developed by Total. Quantum delivers many benefits and is exclusively available at IPT stations at no added cost. We unveiled IPT's model of the sustainable and eco-friendly gas station that will be concretized with a pilot station featuring technological advances in an innovative design, due to open in 2019. As we grow into a business that seeks excellence, we have built closer connections and better communication with stakeholders. We are proud that our customers recommend us to their family and friends, suppliers seek for long-term relationships, and partners pursue for longstanding collaborations.